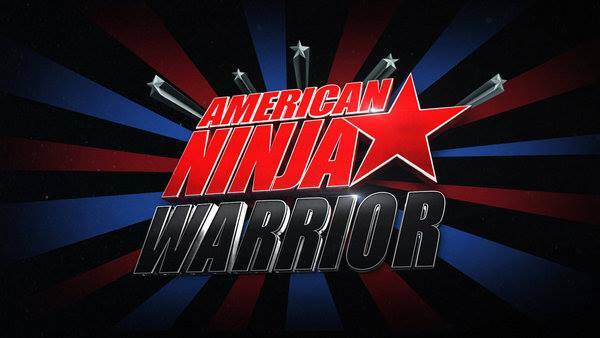 This month, Kansas City welcomes back American Ninja Warrior to film the competition’s qualifying regionals. Kansas City is one of six cities that will host regional tryouts in Season 9 of the heart-racing obstacle course television series. The episodes will tape April 24-25 at Union Station and will premiere July 2017 on NBC. The series is executive-produced by A. Smith & Co. Productions’ founders Arthur Smith and Kent Weed (Hell’s Kitchen, Wizard Wars, Ellen’s Design Challenge), along with Brian Richardson and Anthony Storm.